Pushkar Resorts focuses on providing bespoke services to guests to ensure that they experience the real essence of India. 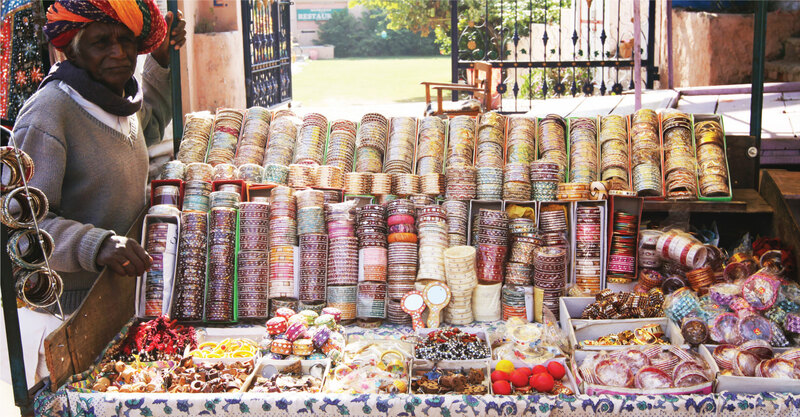 Some of our services include a concierge service to the local Pushkar market where one can discover hidden gems amidst the chaos and learn how to haggle with the vendors for a good deal; all in all creating a memorable shopping experience. We also arrange personalized trips to Ajmer dargah, with guided assistance from a resident priest, and special qawwali nights which can be arranged upon request. A special pooja at the ghats can also be arranged for those interested in the spiritual side of things. Special appointments can also be set up with palm readers - one of the oldest forms of fortune telling; as they throng the city and are a very popular form of entertainment.